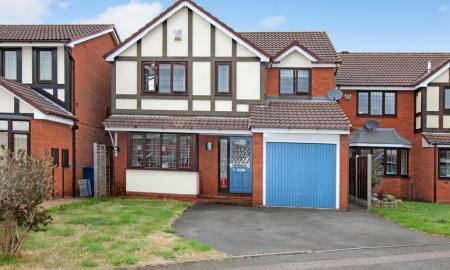 A superb family home, beautifully located in one of Tamworth's prime locations. This property enjoys 4 double bedrooms. This home also benefits from an attractive cul-de-sac location, detached double garage, solar panels and large private rear garden. The home also briefly comprises; lounge, dining room, hall, kitchen, utility room, guest WC, main bathroom, 1 en-suite, 4 double bedroom´s, central heating and double glazing. 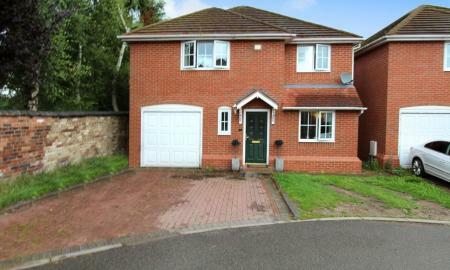 This home is also a short distance away from main local transport links, such as the M42 and A5. 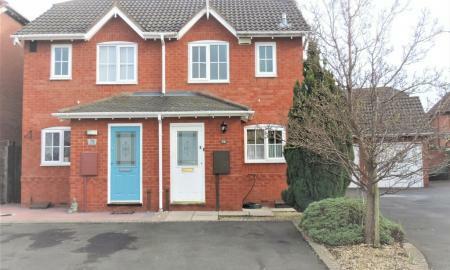 **DETACHED FAMILY HOME LOCATED OFF COUNTY DRIVE** We are delighted to offer for sale this superbly presented and modern detached family home within the highly sought after development of County Drive. The property offers a hall, guest w.c, lounge, dining room, modern breakfast kitchen, study, four bedrooms, en-suite, bathroom, garage, parking and gardens to front and rear. Early viewings are highly recommended. 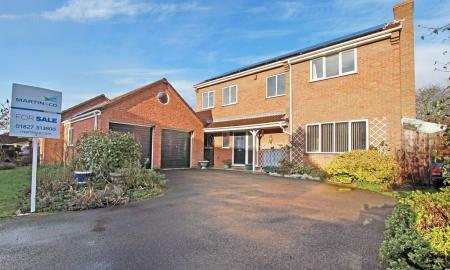 A superb 4 bedroom modern detached home with off road parking and garage. Comprises an entrance hall, Modern Kitchen, Lounge, Dining room, Cloak room, 4 bedrooms, with En-Suite to master and a re fitted family bathroom. 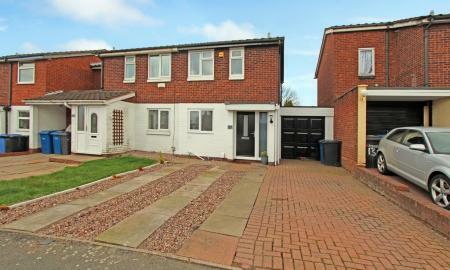 Great access to the town centre, Ventura Park and A5/M42. 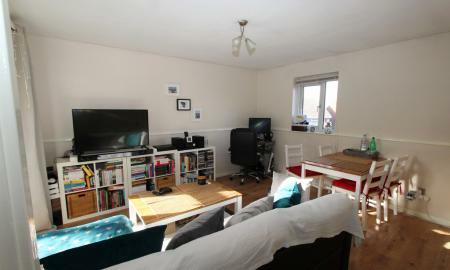 A beautiful two bedroom home which has been modernised. The kitchen has been finished to a very high standard. To the rear is an extended dining area. The bathroom has also been modernised. To the rear is a private low maintenance garden, with a patio and lawn area, next to the conservatory. To the front there is a driveway with room for two cars and an integral garage. 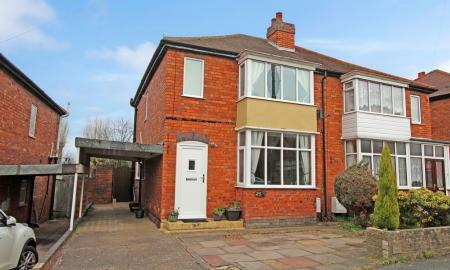 Spacious, two bedroomed semi-detached property set in a popular & quiet cul-de-sac. The property is offered to the market with NO UPWARD CHAIN and is set on a good size plot. This lovely home briefly comprises; Porch, entrance hall, modern kitchen, generous lounge/diner, stylish fitted bathroom, two spacious bedrooms one with a double fitted wardrobe, detached garage and plenty of off road parking for numerous cars. Early viewings are highly recommended therefore please contact Martin & Co Stafford on 01785 244509. Please note Martin & Co are selling this property on behalf of the Director of the company. 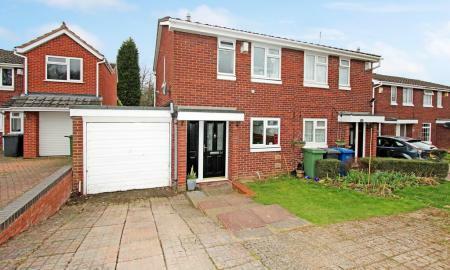 Well presented spacious two bedroom semi detached house that has been extended. Set in cul-de-sac location. Gas central heating, off road parking, rear garden and new UPVC doors. An attractive, extended semi-detached home set in a desirable residential location of similarly styled semi-detached homes and detached properties. Well placed for access to local road routes, such as the A5 and M42, in addition to local amenities. The accommodation is presented to a good decorative standard and has been much improved by the current owner. Complete with a gas combination boiler serving the central heating. Double glazed UPVC windows and a useful full width dining extension to the rear. Off road parking for two cars to the front and a single garage. 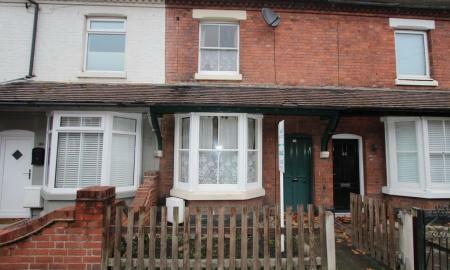 Fantastic investment opportunity, two bedroom home in the heart of the town. Featuring two reception rooms, two bedrooms and an upstairs bathroom. Investment opportunity as this property is in need of renovation throughout.